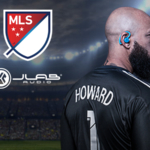 JLab Audio recently partnered with Major League Soccer (MLS). As the Official Audio Partner, they’re excited to provide athletes with the best wireless audio in the team locker rooms, for on-the-road travels, and those pre-game pump ups. Blending JLab’s focus on value and authenticity with the most loyal and passionate fans in all of sports. 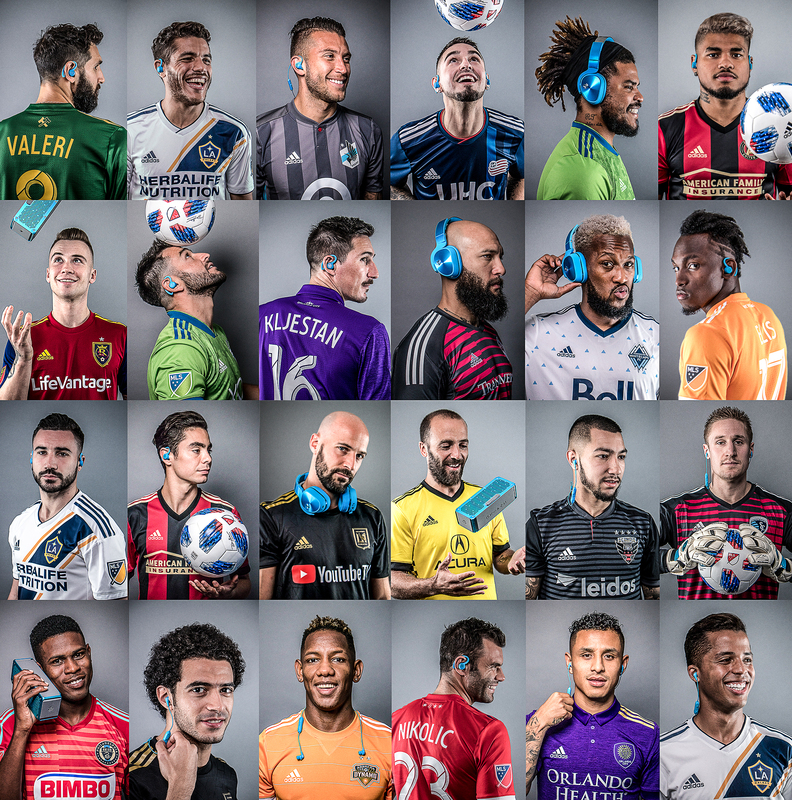 Along with the national partnership JLab Audio is expanding its partnership in our Southern California backyard as the exclusive Official Audio Partner of five-time MLS Cup champions the LA Galaxy. 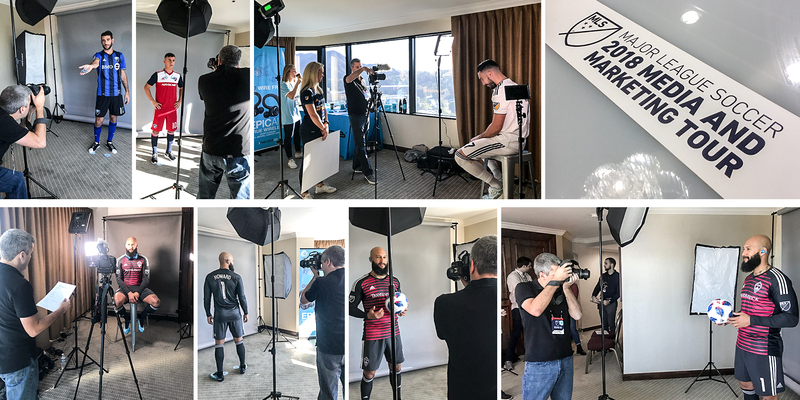 Recently MLS held its Media Day in Los Angeles, this became the opportunity to meet 30+ players and for JLab Audio to distribute a bag of product to players and LensLife Photo get some photos and video. We put together the creative direction, shot list and script for the shoot. Then we setup a day prior at the JLab Audio office to practice and refine the setup and technique we would use at the shoot. This “pre-light” day would help things run smoothly at the Media Day. Behind the scenes timelapse of the setup and the shoot. At MLS Media Day we were given a hotel room for our staging area and photo setup. We were next to rooms by Heineken, Continental and others. It was a standard hotel room but we had the bed and other furniture removed. I arrived early and began setting up a full photo studio setup AND video setup. Also managed to get a great view of Universal Studios, lol! For the following 7 hours players came in one at a time with their handler ( assistant/translator). We had about 10-15 min per player to get all the photos and video we could. This actually turned out to be just enough time. The shoot was a success, we managed to get about 1400 good photos and plenty of video for our goal projects. 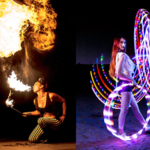 The photos will be used in digital and print projects. 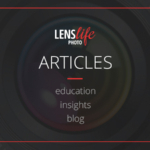 The video will be edited into a few short videos for use in JLab Audio marketing as well as in Major League Soccer stadiums around the country. The shoot was a success, we managed to get plenty of photos and video for our goal projects. The photos will be used in digital and print projects. The video will be edited into a few short videos for use in JLab Audio marketing as well as in Major League Soccer stadiums around the country. 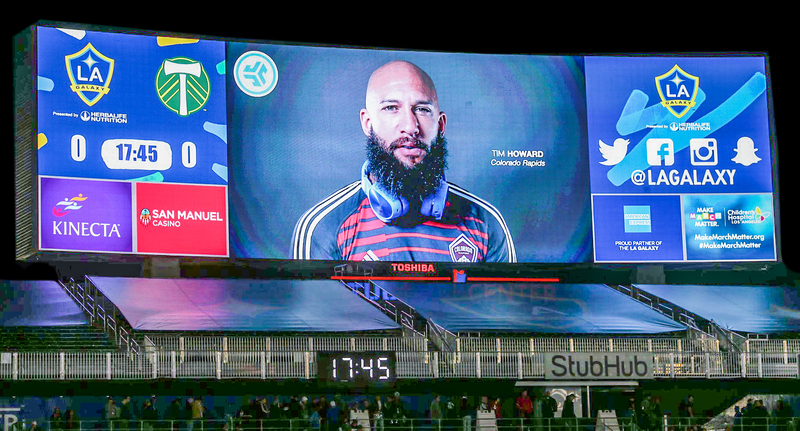 Video edit for social media and stadium big screens.